The Third “A” With 3 Vocalists! Our third one comes from Sweden and has three lead vocalists! 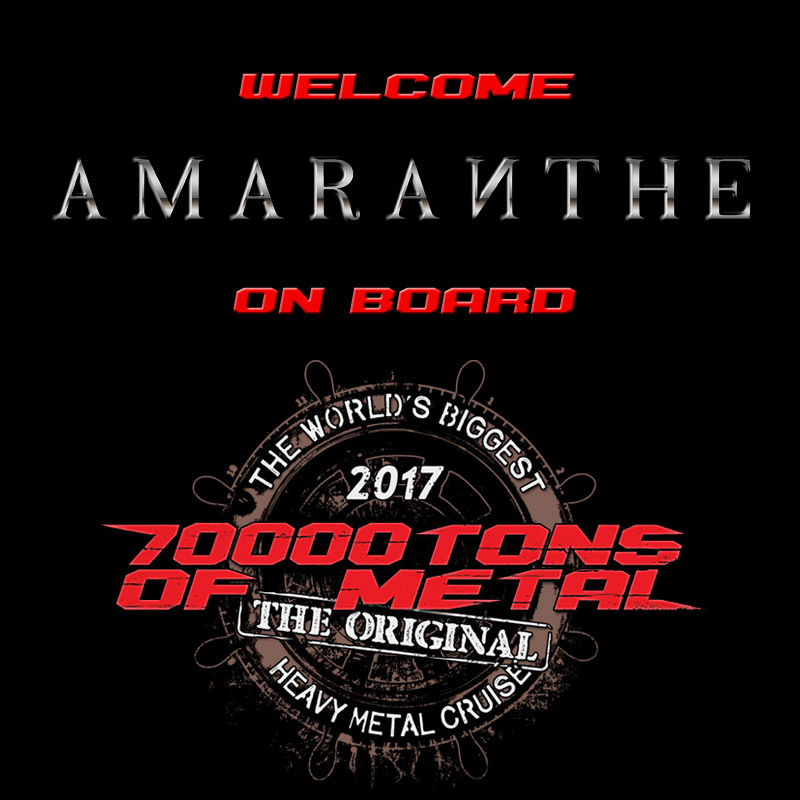 Please welcome AMARANTHE on board 70000TONS OF METAL, The Original, The World’s Biggest Heavy Metal Cruise. Shall we continue with another one that starts with an “A”? ← Please Welcome Some Old Friends Back On Board!